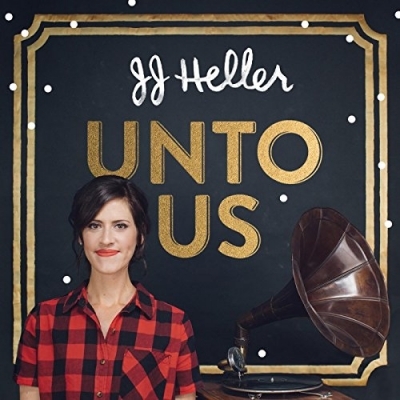 Indie music and radio favorite JJ Heller has released her debut full-length Christmas album, UNTO US. Funded through a successful Kickstarter campaign, UNTO US is a blend of traditional holiday songs and new originals that capture the memories and feelings of JJ’s youth. "While researching other Christmas records, I was repeatedly drawn to the familiar old classics," she explains. "This music; these memories fill me with nostalgia. Because there's so much familiarity and tradition surrounding Christmas, I knew I needed to create tracks that felt like they always existed and UNTO US is stuffed like a stocking full of songs that you already know and love." LTTM are offering a FREE download of JJ Heller's song 'Christmas Is Here' from her album 'Unto Us'. Download courtesy of JJ Heller.